International Bagpipe Day was first celebrated on 10 March 2012.
International Bagpipe Day was created after an idea by Andy Letcher, the Bagpipe Society's publicity officer. 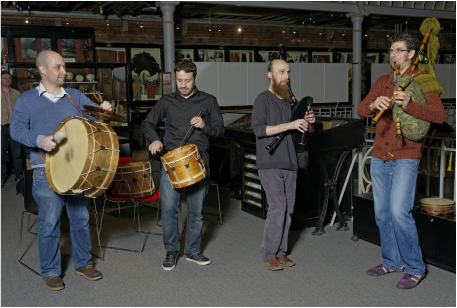 As he imagined ways of promoting the diversity of bagpipes to the greater public, PhD student Cassandre Balosso-Bardin thought to organise a bagpipe conference. 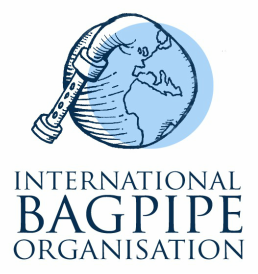 The First International Bagpipe Conference launched International Bagpipe Day world wide as it gathered scholars, musicians and instrument makers from all around Europe. International Bagpipe Day is now being celebrated every year all around the world. The International Conferences occur every 2 years. 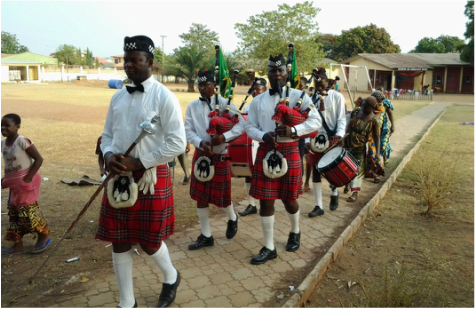 Local pipers have organised events in many places include Minsk (Belarus), Athens (Greece), Texas Tech Uni (USA), Haninge (Sweden), London, Oxford, Chester, Glasgow (UK), Nigeria and Iran.